Authors: Fuschiotti, P., Schoehn, G., Fender, P., Fabry, C.M.S., Hewat, E.A., Chroboczek, J., Ruigrok, R.W.H., Conway, J.F. 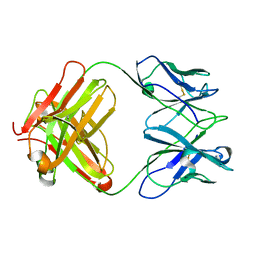 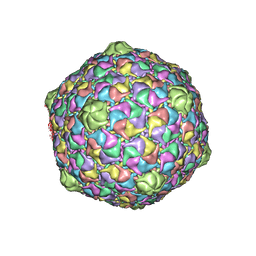 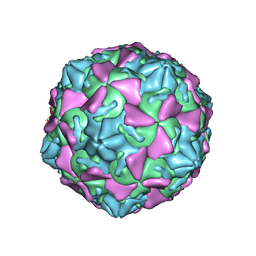 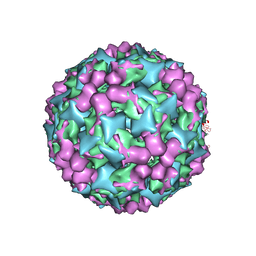 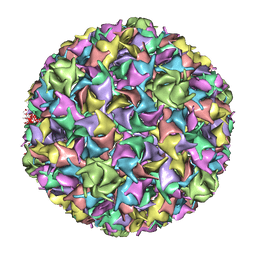 Cite: Structure of the Dodecahedral Penton Particle from Human Adenovirus Type 3. 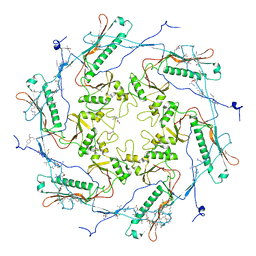 Authors: Organtini, L.J., Makhov, A.M., Conway, J.F., Hafenstein, S., Carson, S.D. 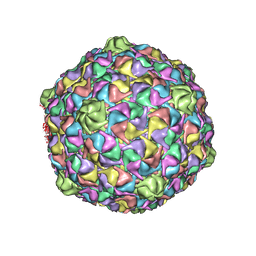 Cite: Kinetic and structural analysis of coxsackievirus b3 receptor interactions and formation of the a-particle. 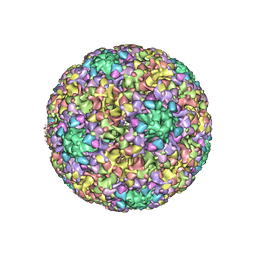 Authors: Lee, H., Shingler, K.L., Organtini, L.J., Ashley, R.E., Makhov, A.M., Conway, J.F., Hafenstein, S.
Cite: The novel asymmetric entry intermediate of a picornavirus captured with nanodiscs. 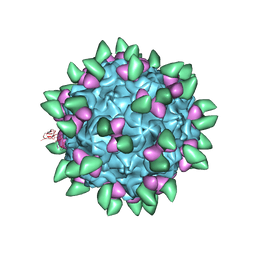 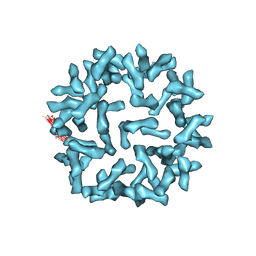 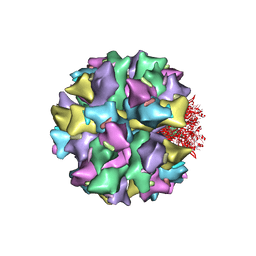 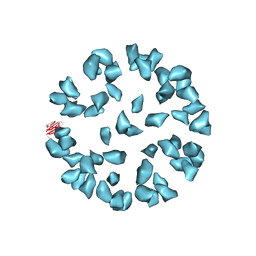 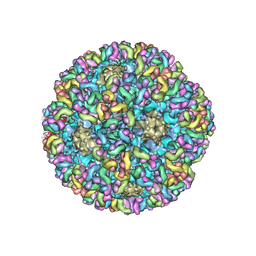 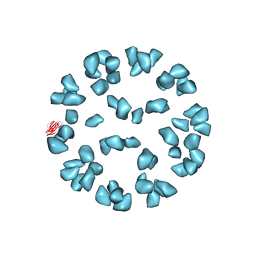 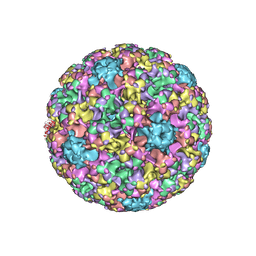 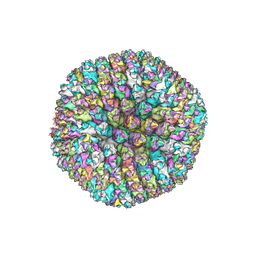 Authors: Fabry, C.M.S., Rosa-Calatrava, M., Conway, J.F., Zubieta, C., Cusack, S., Ruigrok, R.W.H., Schoehn, G.
Cite: A Quasi-Atomic Model of Human Adenovirus Type 5 Capsid. Authors: Guan, J., Bywaters, S.M., Brendle, S.A., Ashley, R.E., Makhov, A.M., Conway, J.F., Christensen, N.D., Hafenstein, S.
Cite: Cryoelectron Microscopy Maps of Human Papillomavirus 16 Reveal L2 Densities and Heparin Binding Site. 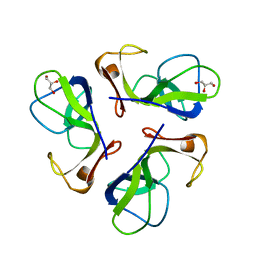 Authors: Guan, J., Bywaters, S.M., Brendle, S.A., Ashley, R.E., Makhov, A.M., Conway, J.F., Christenson, N.D., Hafenstein, S.
Cite: High-Resolution Structure Analysis of Antibody V5 and U4 Conformational Epitopes on Human Papillomavirus 16. Authors: Conway, J., Huet, A. 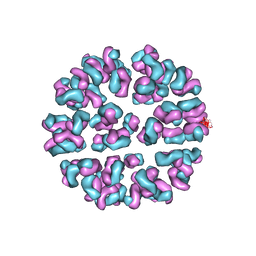 Cite: High affinity anchoring of the decoration protein pb10 onto the bacteriophage T5 capsid. 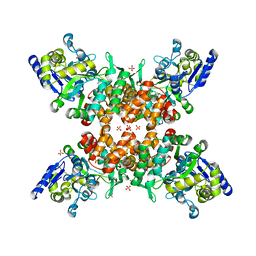 Authors: Yang, F., Forrer, P., Dauter, Z., Pluckthun, A., Wlodawer, A. 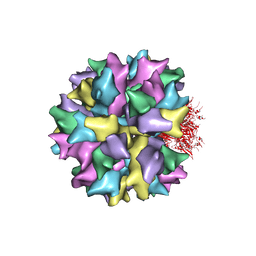 Cite: Novel fold and capsid-binding properties of the lambda-phage display platform protein gpD.